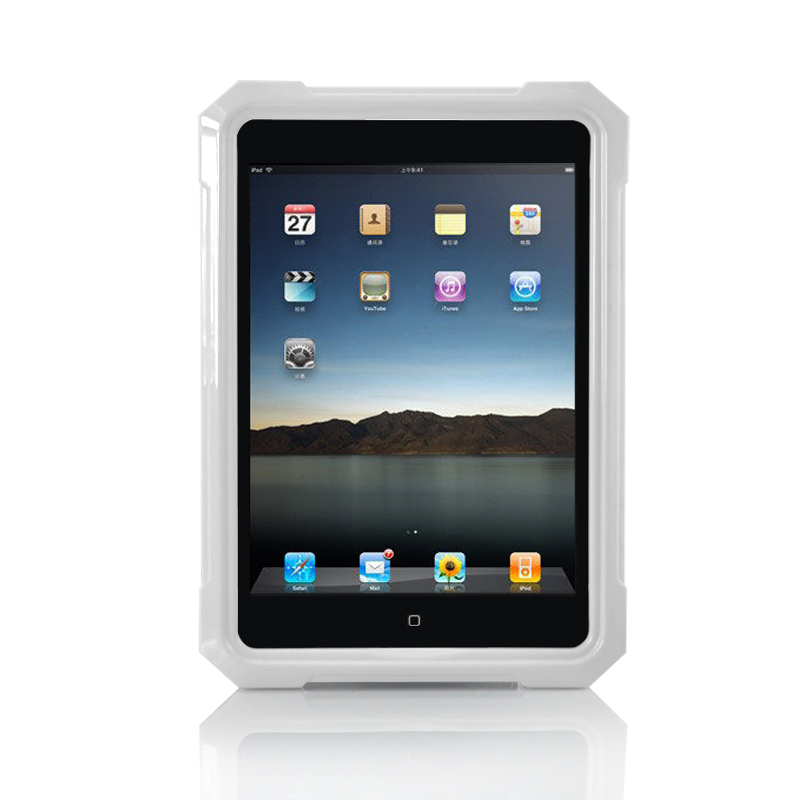 Successfully Added Waterproof Case "iPega" - For iPad Mini, Shockproof, Dustproof to your Shopping Cart. Created and manufactured by iPega, this waterproof case that is especially designed for the iPad Mini will protect your tablet from harm while still allowing you to use it and even take pictures due to its transparent back. 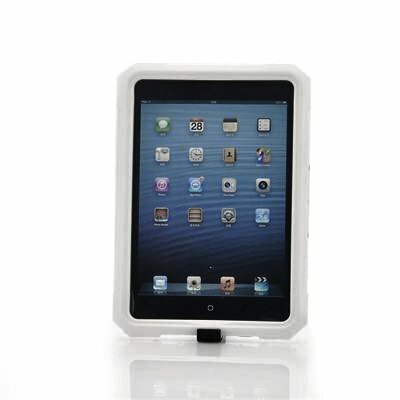 Place your iPad Mini inside the waterproof case, and ensure it is closed tightly. Once your Apple tablet is inside the shockproof case you are still able to use it via the transparent material cover. This iPega waterproof case prevents water but not interaction, so you can take photos in the rain. With a waterproof rating of IP67, this case designed for iPad Mini is protected against the effects of temporary immersion between 15 centimeters and 1 meter. Ideal for anyone that is into extreme sports such as skiing, snowboarding, hiking, sailing or any other outdoor activity as you can have a piece of mind that your iPad Mini will not be damaged. 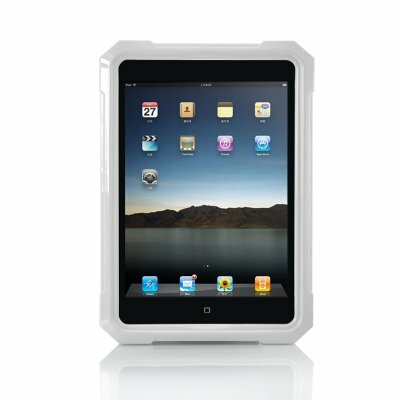 Designed to protect your iPad Mini from the elements of today’s extreme environment, this waterproof case at a wholesale price is here to protect and serve. Order now and it will be shipped out within 24 hours with a 12 month warranty. Brought to you by the leader in Chinese electronic devices and wholesale tablet PC accessories, Chinavasion. "iPad Mini" is a trademark of Apple Inc., Sony Inc, and Google, registered in the U.S. and other countries. This is not claimed to be an authorized or branded product by these companies although it is compatible. This product and our company are not affiliated with these companies or endorsed by them in any way.